The latest robot to enter our classroom is the Ozobot. This robot is programmed by using black lines and various colour combinations. 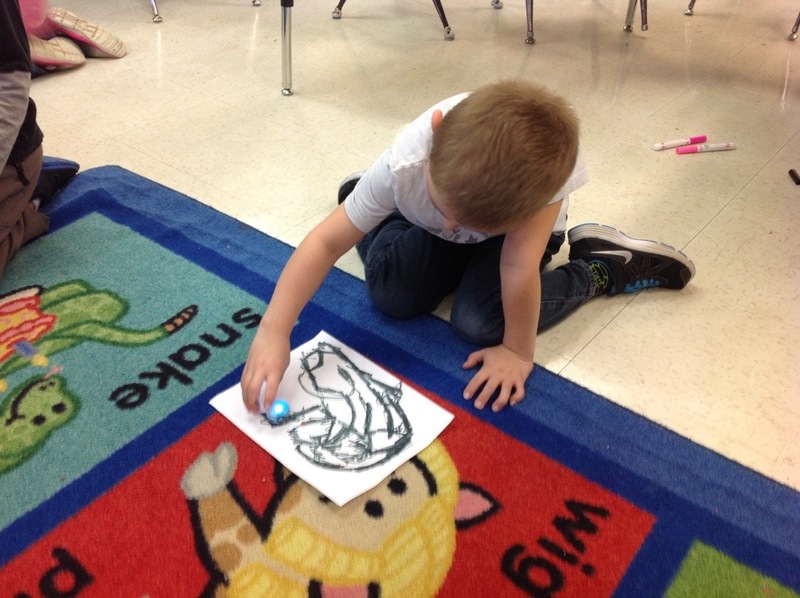 The students all tried their hand at creating paths for the Ozobot to follow. 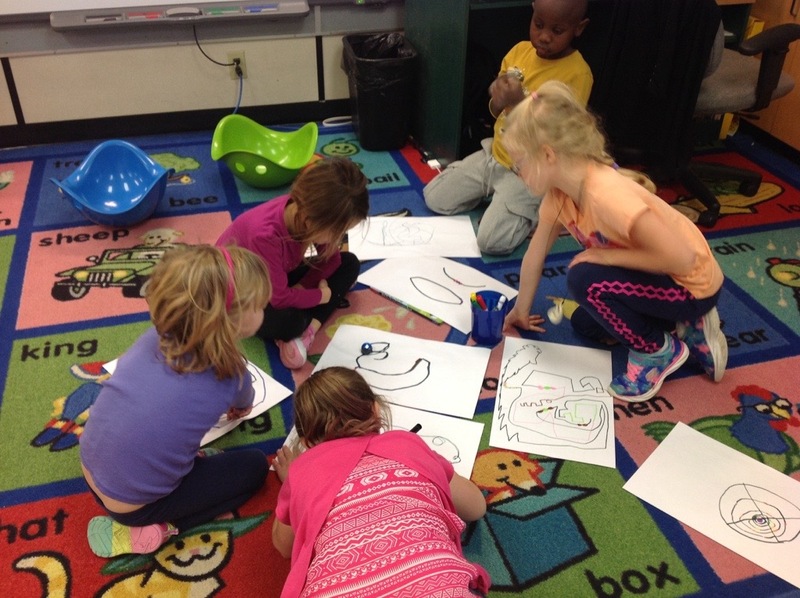 Once the designs were made, it was time to check to see if Ozobot would follow the path they had created. Sometimes, a redesign was needed. Check out some of the creative paths the students designed!